When taking on the challenge of a bathroom remodel you first need to determine how you want your bathroom to look. 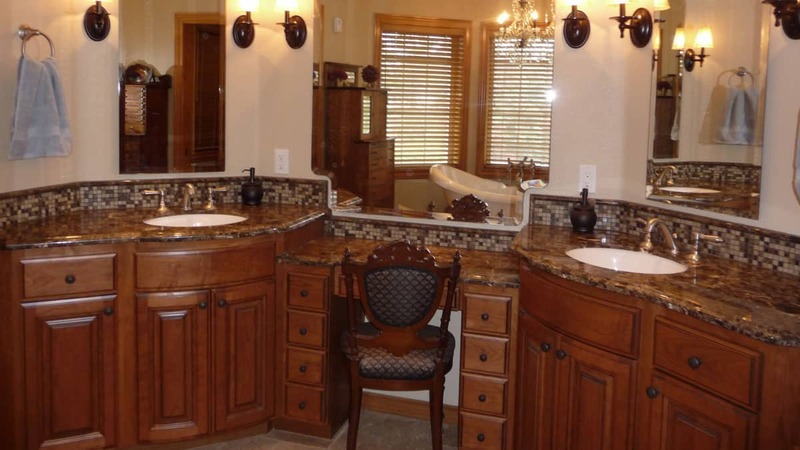 In terms of Bathroom style and design, you may go with a regular design or with a luxurious design, with the former being a cut above your standard bathroom design. With that in mind, below we’re going to take a closer look at some of the options you may go with in this regard. If you’ll go with a contemporary bathroom design, then you should focus on selecting elements that are mostly constructed of industrial materials and are also sleek. Go for glass and stainless steel vanities with low profile vessel sinks or built in sinks in either stainless steel or glass. For the flooring, you may want to go for stone flooring like concrete or slate. Next is the decoration, for which you should go with a single bold color, like bright yellow or red and then add a few accents of the chosen color, such as a large piece of wall art or a floor rug. If a traditional and luxurious bathroom is what you want to create, then go for pieces that reflect both luxury and comfort. Furniture style vanities that feature rich food finishes, like mahogany, oak or cherry are recommended. As for the flooring, you should get hardwood flooring in the same tones. 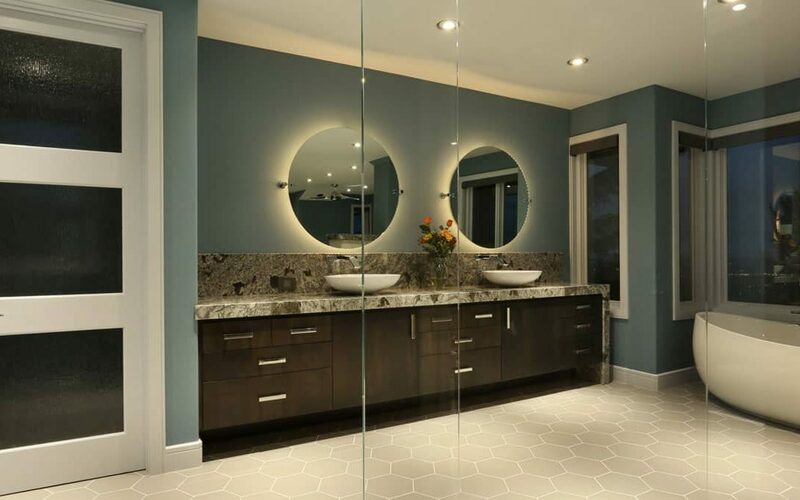 For vanity tops and flooring, both granite and marble will work just fine, but you should stay away from dark gray or black tones, because they will interrupt your traditional finish. In terms of the color of your walls, a soft color will do, like beige. Lastly, if you want a country bathroom remodeling, then you should go for upscale country elements, like claw foot or copper pedestal tubs. The hardwood flooring should be chosen in lighter tones, like sky blue, sage green or soft pink. Lastly, you can complete the bathroom by adding accents. 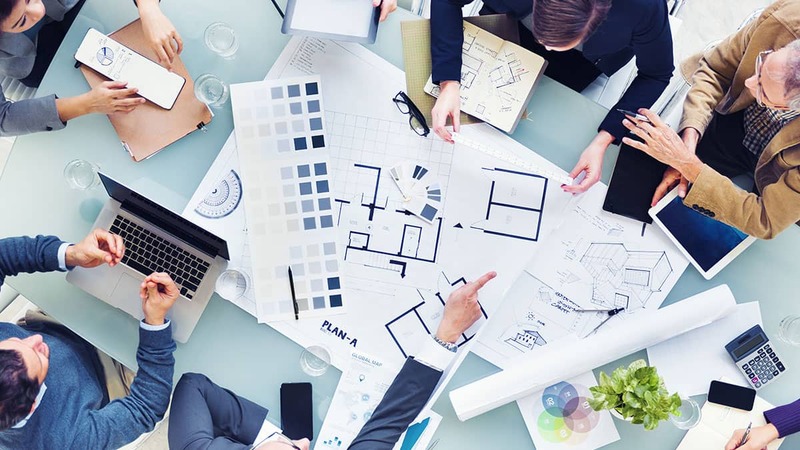 As you can see, these are the main tips you should consider depending on the type of bathroom remodeling you want to go with. 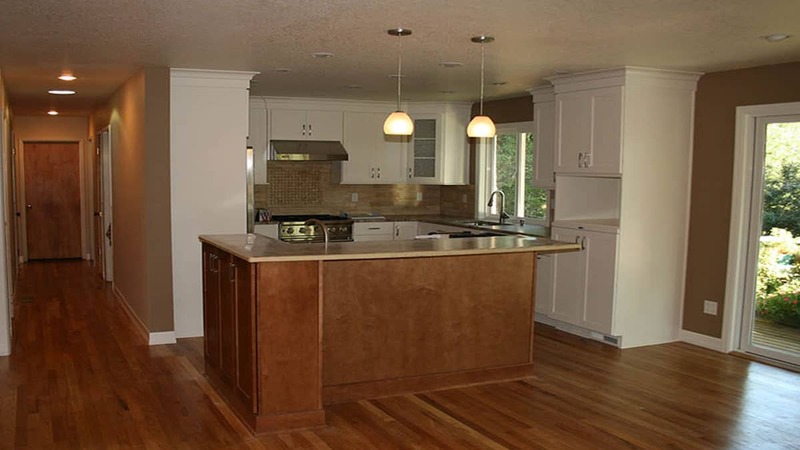 C&KCR can help you bring your remodel ideas and dreams to your home.